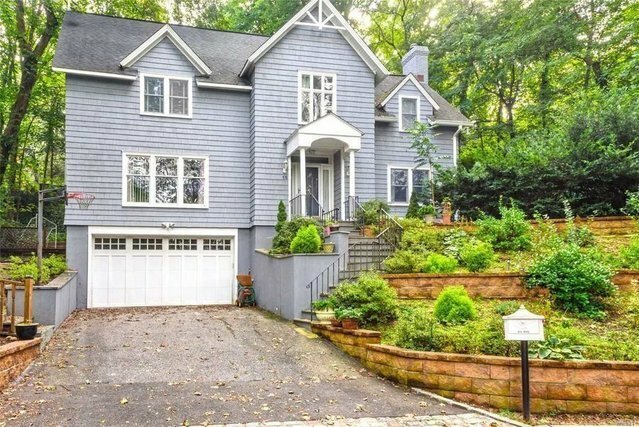 Beautiful Central Hall Colonial In The Village Of Roslyn. Close To The Park, Pond, Library And The Quaint Village Of Roslyn. Great Architectural Details And Gleaming Hardwood Floors On Quiet Dead End Street!